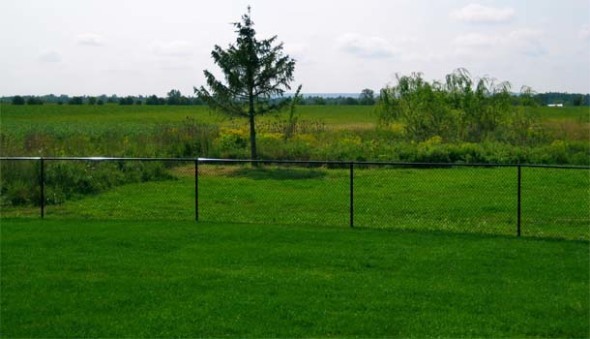 When it comes to strength and value, nothing beats a chain link fence. 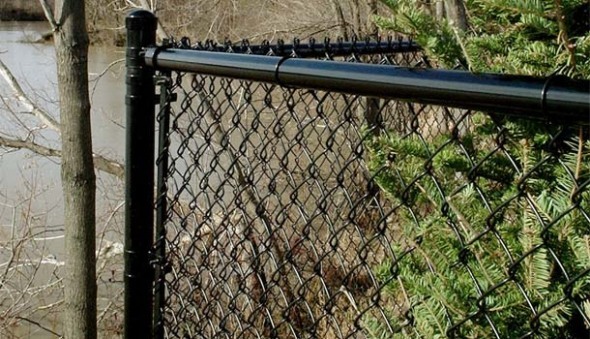 A colour chain link fence adds an aesthetic touch to any project while adding security. 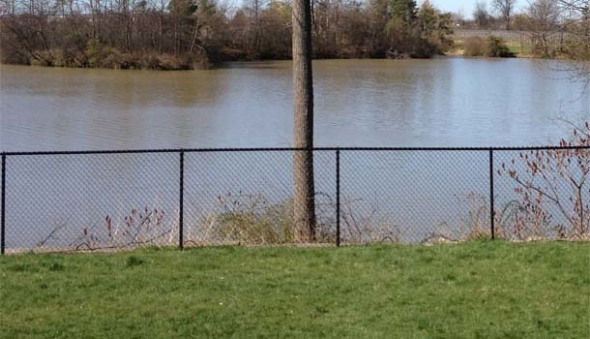 Black, green, white, beige, and brown colour – coated chain link fences are designed to blend into the landscape and minimize their presence. 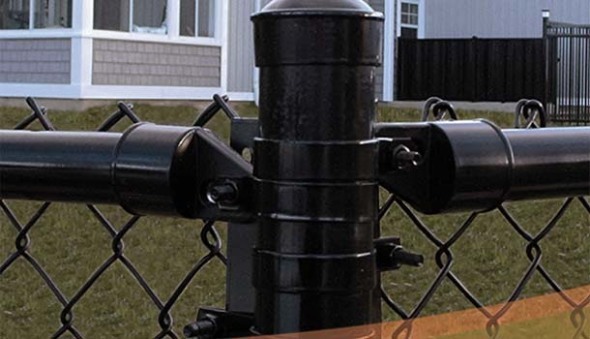 The corrosion protection of zinc combined with the added protection of long-lasting colour coatings provides resistance to the most severe weather conditions resulting in a more attractive appearance year after year. 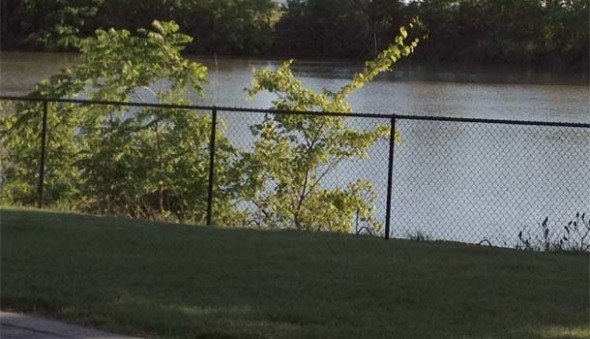 The best feature of the chain link fence is the price. 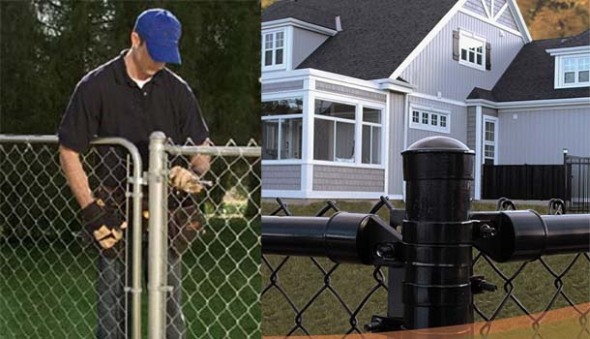 Easily one of the cheapest fences on the market, you can protect large areas of property from animals and intruders for a fraction of the cost of a wooden, iron, or vinyl fence.